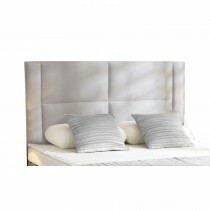 Sleep in comfort and style and wake feeling refreshed with an upholstered headboard from Park Furnishers. 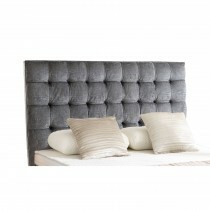 With both traditional and modern styles on offer in a range of fabric options, you’re sure to find the perfect headboard to reflect your style, complement your bedroom and suit your budget. 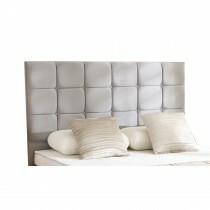 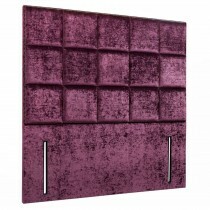 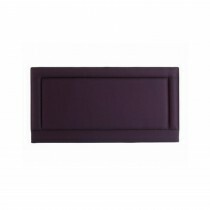 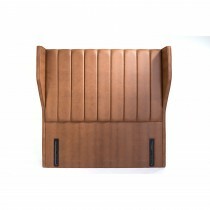 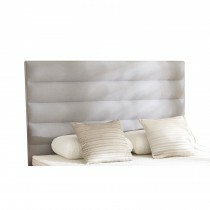 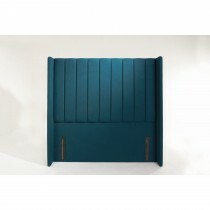 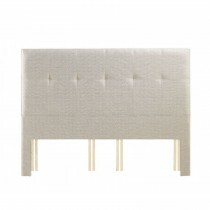 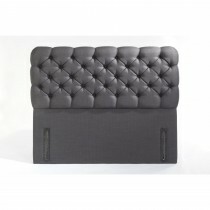 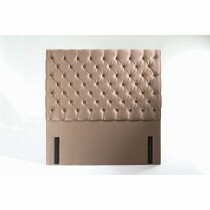 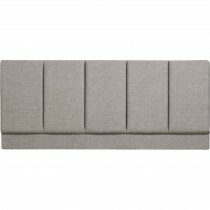 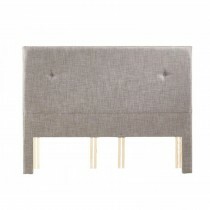 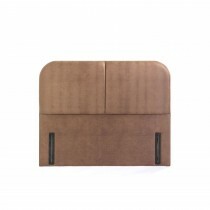 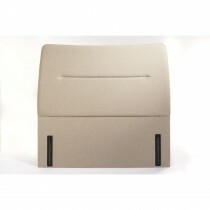 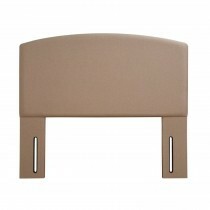 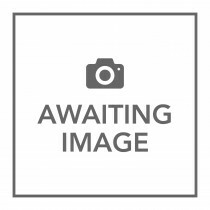 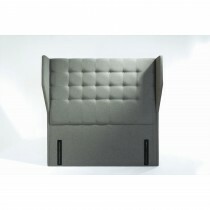 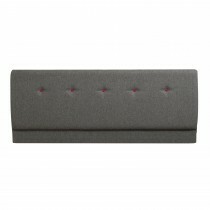 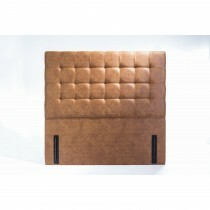 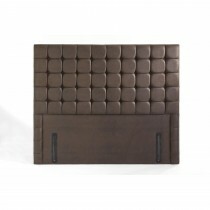 Browse our collection of upholstered headboards below.